The following history is a work in progress – please e-mail us with any correction / further info! This beautiful Queen Anne house dates from around 1700-30, it is the oldest house in Cork and is considered one of the finest historic buildings in the city. 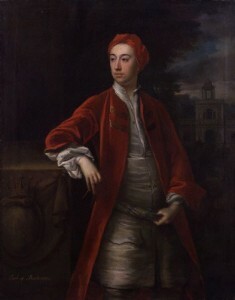 It is reputed to have originally been built for Richard Boyle, the 4th Earl of Cork, nicknamed the ‘Apollo of the Arts’ though it seems doubtful he ever lived here. brief period in the late nineteenth-century as The County and City of Cork Hospital for Women and Children. This hospital then moved to the South bank of the city into its current home, where it is now the South Infirmary Victoria University Hospital. In the 1901 census a household of 5 are listed as residing at the house, then numbered 51 Pope’s Quay. Maria J Geaney was head of a household of 5 which included here sister and two lodgers, including a French priest Louis Bertent, with their servant Bridget Desmond. 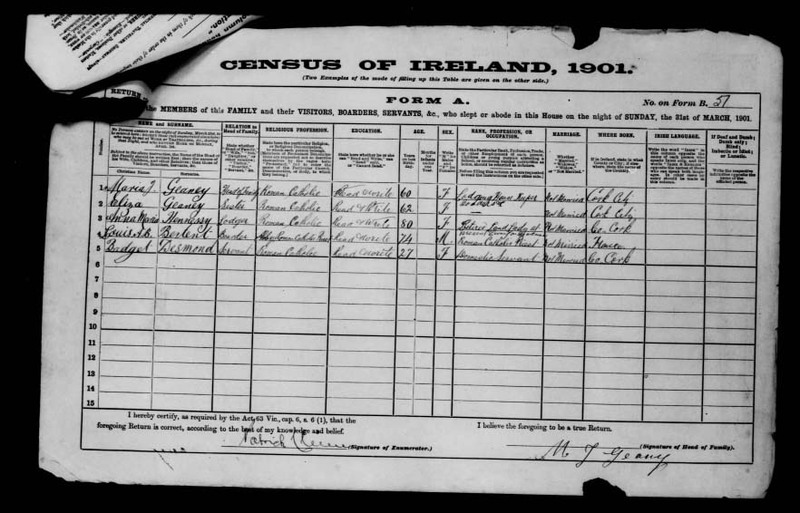 A sergeant in the Royal Irish Constabulary, Patrick Ryan was the next owner of the house, numbered 49 at the time, and is included in the 1911 census with 10 other family members. Within living memory, Ryan was a familiar tweeded figure to children all around Cork as the dreaded School Attendance Officer. The house was also home to a number of lodgers (when it was run by Mr Ryan’s daughters?) and it is said that the family were very choosey about who was accepted, with schoolteachers being very much preferred. 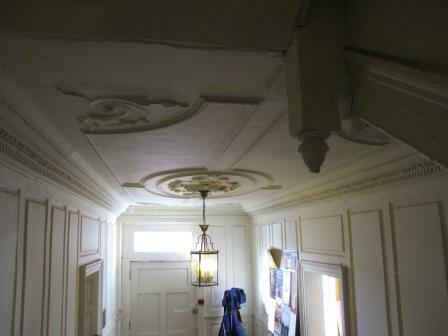 Visitors to the house in recent years have included a man from the Ryan family who was born in the building, and a man who worked on ships, spending much time at sea and with a peaceful room in the attic for catching up on sleep when he was home. Many locals remember as children the annual treat of visiting the misses Ryan at Christmastime and the thrill of seeing the beautiful interior of the house and the ladies’ fine clothes. The house was already falling into disrepair and when the Misses Ryan departed it became dilapidated in the 1980s and was taken over by Cork City Council. It spent a short time as home to Graffiti Theatre Company. In the 1990s the newly-formed Cork Civic Trust came to the rescue of this very special building, leasing it from the council, securing funds and managing its renovation in a manner sensitive to its heritage with the help of Jack Coughlan Architects. You can read about the restoration project here (CTH background info link). The first tenants after its splendid renovation were Cork 2005: European Capital of Culture who ran a city-wide programme of events during that exciting year. In 2006 Cork City Council made it available as residence to a range of professional arts organisations who have formed a partnership Arts @ Civic Trust House – the building provides office space, shared resources and the opportunity for sharing of valuable knowledge between the companies. It’s a very positive atmosphere in which to work, the building is now buzzing with activity and the resident companies are honoured to be a part of the house’s colourful history.